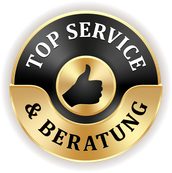 We design your website - Beratung. Planung. Unterstützung. Obtain a positive reputation and more visibility by leaving the whole range of online marketing to a professional. GECCO develops a concept that fits to your business perfectly so you can showcase yourself and your company in order to gain new customers.